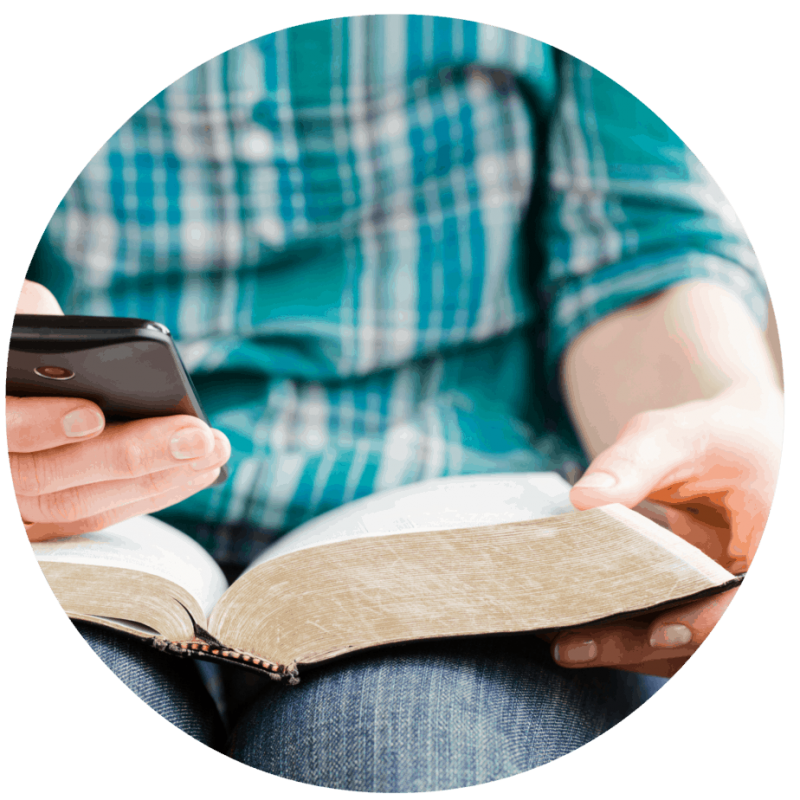 You can find all of the devotions and podcasts in this series here. Since the beginning of time, Friday was the Preparation Day. Women would spend Friday preparing for the Sabbath. The Sabbath was to be celebrated and “called a delight.” (Isaiah 58:13) The only way to truly be able to enjoy the Sabbath day is to have our hearts and our homes prepared for a Sabbath day’s blessing. 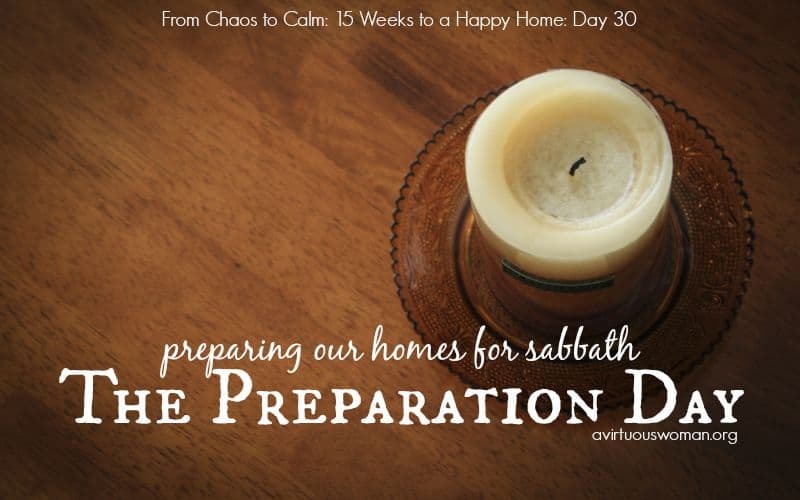 Each week, from Sabbath to Sabbath we should be preparing for God’s holy day. The Sabbath, or the day we set aside to worship our Father in heaven, should be the center of all of our activities – not because we are bound by the law, but because Jesus is the center of who we are. So, how are we to make the best use of our time in preparation for the Day God has set aside just to be with us? The key is getting organized. That is what this challenge is all about! By taking steps to get our lives in order, we will in essence allow more time to prepare our hearts and homes for the Sabbath. In my own home, Friday is the day I do a good portion of my Sabbath preparation. The children and I ensure that all the chores are completed by Friday afternoon. I prepare a meal for the Sabbath to be eaten after church (or for potluck). This way, I do not have to slave over the stove and waste the beautiful hours of God’s holy day. We enjoy having a special dinner on Friday evening to welcome the Sabbath. I put fresh linens on the table and use my best dishes. I even have special Sabbath plates that my little ones love. I love looking at the Jewish traditions to find new ways to ensure my family finds the Sabbath a true delight. As keeper of my home, it is my responsibility to see that everything is prepared and ready for my family. 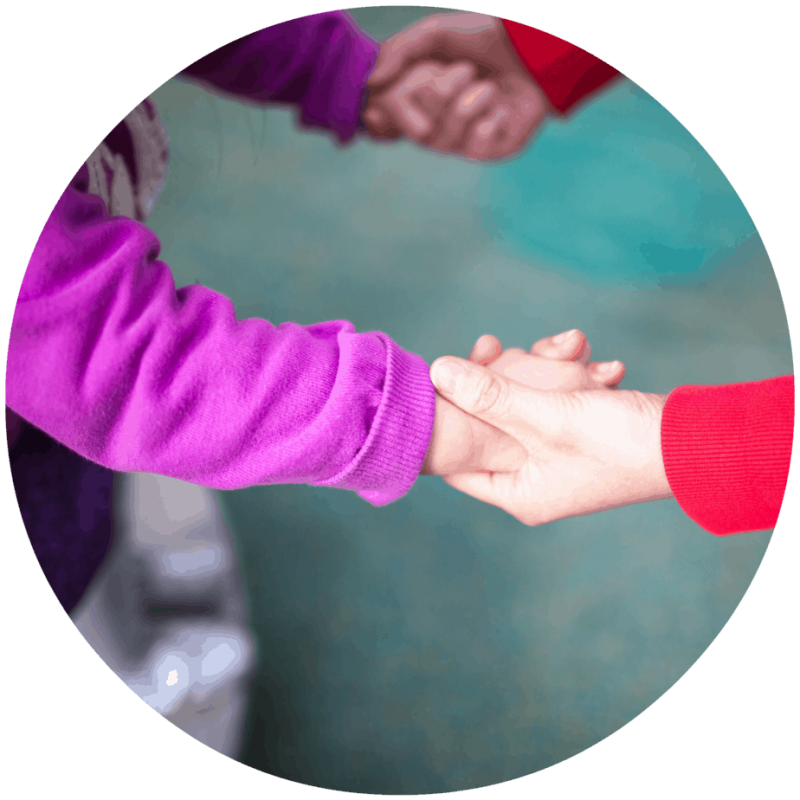 The children do help. I oversee their activities so that they do have a part. 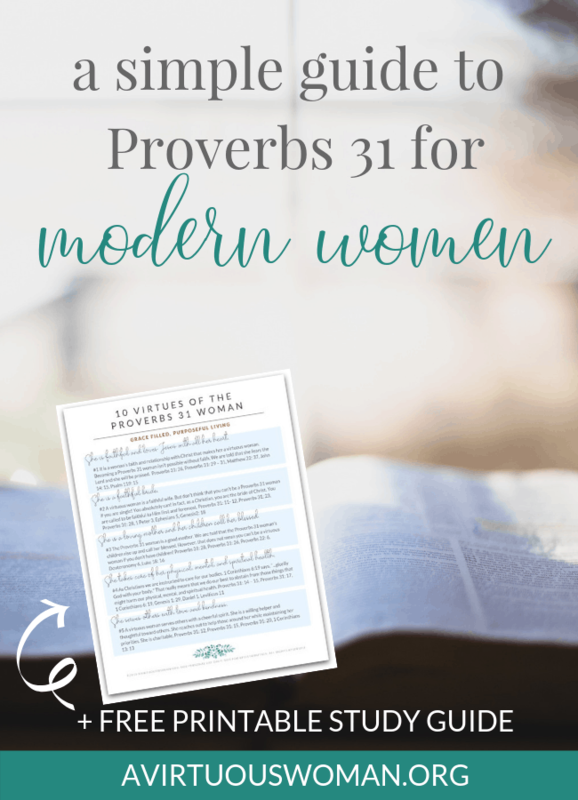 The Proverbs 31 woman “looked well the ways of her household.” She was a good manager which means she knew how to delegate the jobs at hand! If your home is in order throughout the week, you will have less to do on Friday. I hate it when we welcome the Sabbath with chores undone. I find it harder to rest! This Friday, see what you can do to prepare for the coming Sabbath. Light candles on the table and around the house. Sing a beautiful song together as a family such as “Day is Dying in the West”. Have special nightgowns for your daughters and special pajama’s for your sons. 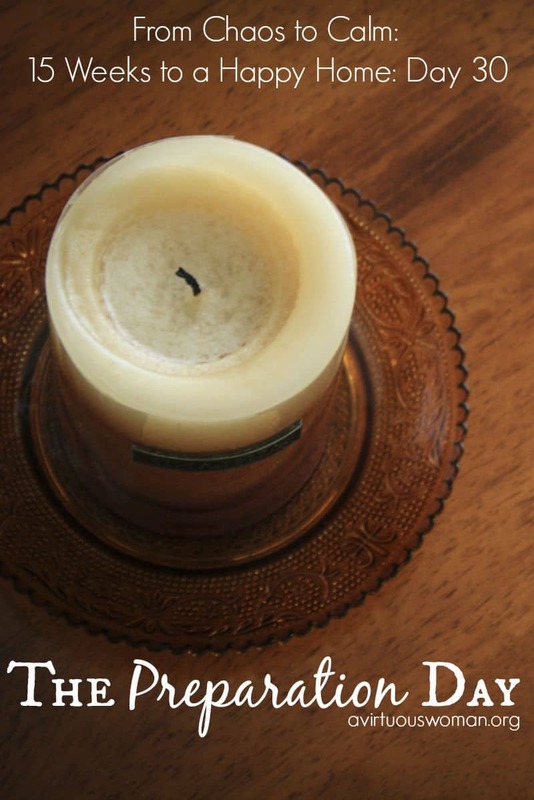 Learn more about the way Jewish people celebrate the Sabbath and incorporate some of those traditionsinto your own Sabbath routine. In a small bowl: Add 1/2 cup warm water, 3 tsp. active dry yeast, and a pinch of sugar – set aside. Mix until all the yeast is dissolved. In a large bowl: Mix: 1 cup water or milk, 1 tsp. salt, 1/2 cup mashed potatoes, 4 tbs. + 2 tsp. sugar and oil, one egg and 3 cups unsifted bread flour (- 1 cup at a time). Whisk the mixture until smooth. Add the yeast mixture. Add 1 cup flour and switch from a whish to a spatula or wooden spoon. Gradually beat until you make a stiff but soft dough. Turn dough out onto a floured surface or knead in bowl until smooth and satiny. It should feel smooth and soft like a baby’s bottom – not sticky. Add flour as needed to prevent sticking. Divide dough into two sections. Divide each section into four equal parts. Roll each section between hands to form a strand about 18 – 20 inches long. Place four strips on a greased baking sheet or parchment paper, pinch tops together, and braid. Repeat with remaining four strands. How to Braid: Sprinkle or rub a small amount of flour on each strand to keep braid from coming together. Begin with right hand strand, place it over second strand, under third, over fourth. Repeat always starting on the right side. When you get to the end, fold ends under pinching together. Rise: Allow bread to rise in a warm area until doubled in size. Tip: place near stove and boil a pot of water to prevent it from drying out. After bread has risen, use a soft pastry brush to brush a beaten egg over the top. Sprinkle with poppy seeds. Bake: Bake in a 350 degree over for 30 – 35 minutes or until loaf is golden brown and sounds hollow when tapped. This bread is wonderful served warm with sweet butter. I like to make my bread on Wednesday to allow the yeast to become inactive before eating which I find to be more healthful. I wrap the loaf in foil and warm it in the over before serving. The two loaves represent the double portion of manna that God provided on the Preparation day. God is always faithful to provide what we need when we are faithful to serve him! 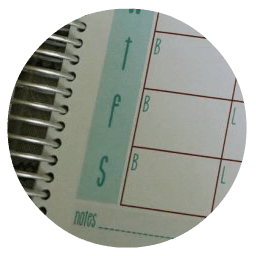 Your assignment today is to plan for the Sabbath and incorporate it into your schedule. 1. Oh No, It’s Sabbath Again And I’m Not Ready! by Yara Cerna Young is available on www.amazon.com. the Jewish people celebrate the Sabbath. 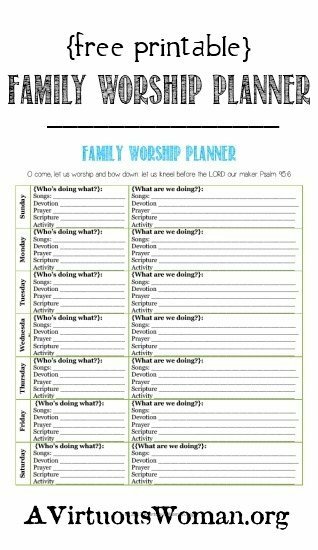 You can download the Family Worship Planner here. How do you prepare for the Sabbath? 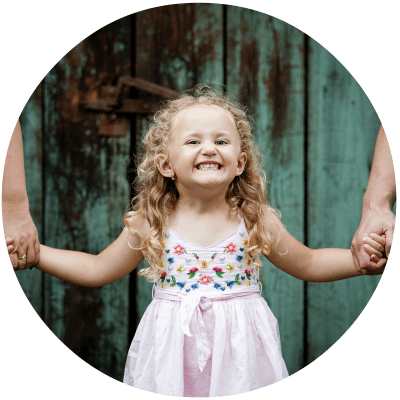 How can you make the Sabbath more meaningful for your family? I will admit sometimes my challah bread loaf is a thing of beauty and sometimes it resembles a flattened bread stick! More often that not I pick up a round loaf of Kings Hawaiian sweet bread. Since my husbands family is Filipino that Sabbath tradition of serving the sweet bread loaf with grape juice has continued at our house. I have a special oil lamp lantern we bought when the girls were small. I spread my grandmothers white tablecloth and light the lantern every Friday night. There are special dishes with tiny flowers on them that are used for our Sabbath meal. Nothing fancy but just special, set apart. So everyone knows when these things are there its Sabbath. A few months ago I started taking a table setting picture with my phone and posting it on Facebook every Friday night to welcome the Sabbath. It has become an unexpected witness as people tell me they look for that photo every Friday. I <3 the Sabbath! I'm so sorry Andrea! I don't know how I managed to do that! I'll fix it like, right now! Thanks for catching my mistakes. That's why every writer needs an editor. Melissa are you kidding? ;) Me? inspire you? 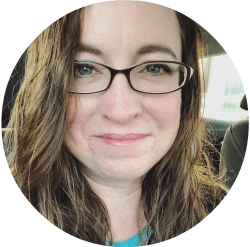 Your website is so very inspirational! From the words written to all the useful printouts. All the beautiful vintage images. I can't even imagine how much work it is to put this all together and keep it up and running. Thank you so much it is an awesome blessing! Mia, you are so sweet! Thank you for your kind words. But honestly, I need to be inspired too! :) I'm so glad you enjoy A Virtuous Woman. I hope this place continues to be a blessing! I found this to be a thought-provoking article in a good way! 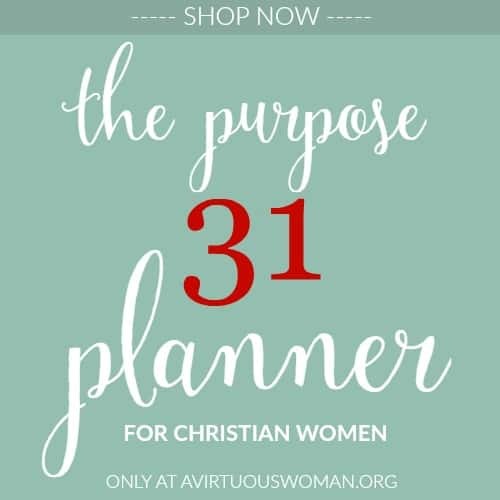 Being raised in a very conservative denomination, I always wondered why our biggest meals and entertainment was on Sunday, feeling like the hardest working day of the week for the ladies! It always seemed to me we were overlooking the point of the Sabbath! Now that I'm a pastor's wife myself, Sunday isn't necessarily my 'company' day:) I try to make meals that are crock-pot or easy...which gives our family more time for rest, games and just enjoying the day! Thanks for the reminder. Am a late bloomer to this site, but I have found everything to heal broken pieces in my life. God knows what we need. Bobbie, it's so nice to meet you. Thank you for sharing your heart with me. I pray you continue to be blessed by A Virtuous Woman and I hope to get to know you better! I love and admire your passion for celebrating the Shabbath, However, before I consider celebrating it, I'd like to humbly ask why did you decide to celebrate it? My concern comes from the fact I haven't read anything in the new testament stating we should celebrate it. I would really like to celebrate Shabbath, I believe it is a beautiful tradition. I'm just not sure if I should do it since that precept was given to the Jews in the old testament. I'm just afraid to do something the Lord did not commanded me to do (speaking of the new testament). I'd really appreciate if you could answer my question. I'm pretty new at all this and really want to please God in the best way possible. God is the only one that can make things holy. After creating the world, He rested on the seventh day and set it apart as a holy day for all time, and for all of creation. If you have not grown up doing this, it may not feel natural at first to rest from Friday sundown to Saturday sundown but, like the author says, preparing during the week helps. Soon you might find yourself completing tasks in the week because you are looking FORWARD to the special day of rest coming up! It is worth it. There is something special and valuable in the fact that God set the day apart from the others...a weekly reminder to rest physically but also a frequent reminder that there is rest Him, our Provider. The Shabbath was not just for the Jewish people of the Old Testament. The Shabbath was instituted in the Garden of Eden at Creation along with marriage. If you will read thru the New Testament, you will find that Jesus Himslef observed Shabbath. First read Matthew 12:8,This is Jesus speaking of Himself. Matthew 28:1, Jesus rested on Sabbath while He was in the tomb. He rose on the first day of the week. also in Luke 23:56 and John 20:1 on the first day of the week, Mary came to the sepulchre Mark 1:21, Jesus went into the synagogue to teach on Sabbath. Mark 2:27. Mark 6:2. Mark 16:1, Mary Magdelene and the other Mary waited until the Sabbath was over to come and annoint Jesus' body. Luke 4:16 another time when Jesus went to the synagogue as was His custom.... If you use a concordance and search every place that Sabbath is mentioned, I think the Bible will answer your questions. It's a very good study. A study to have on a Friday evening perhaps? Many blessings to you!! May the Lord bless you in your journey! That's great Destinee! Thanks for sharing and I hope you have a blessed Sabbath! I'm enjoying this study. I feel God has given it to me as a blessing and help to get my house back in order. The one comment on this study that I find a little disconcerting is where you say you fix food on Friday so that you don't have to slave over a stove or waste part of the day---serving your family food is a blessing, not a slave job or something that wastes our time. I think that maybe you have just used a common saying here, but feel that the statement may give the wrong idea to some who could become displeased if those things don't go as they have imagined on their day of rest. Hi Regina! Yes, I suppose I used the phrase "slave away" at the stove loosely because I actually really enjoy cooking for my family - but regardless, cooking is work. The Bible tells us to prepare our food the day before the Sabbath. Does it always happen that way in my house? No - I struggle. But, ideally, everything would be done on Friday. :) The day of rest is for our refreshment, but preparing ahead is so that we can focus our thoughts and activities on worship and time spent enjoying family togetherness. 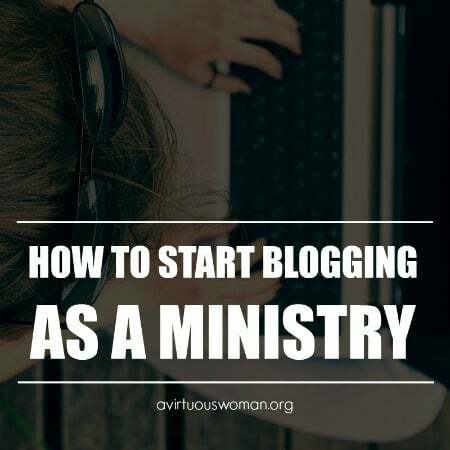 Stumbled upon your site as I was searching for ideas on doing Sabbath as my husband and I recently learnt that our "Sunday" is not the true day of Rest. We were of course shocked and as I suffer from MCS (Multiple Chemical Sensitivity) disease. I have become a recluse therefore not attending Church anymore and it has made my Christian walk so much more difficult as I now find I have so many questions and cannot be amongst people. That is why I found your site so inspiring....I believe God has sent me here for a reason.....Thank you , you have no idea what a blessing your site is to me ...Sending you blessings from a sunny South Arica. Keeping Shabbot is a blessing beyond compare. It is a covenant between Yahweh (God) and His set apart ones (Exodus 31:12-18). And who is Israel? Anyone who Joins himself to Yahweh (Isaiah 56:6). If you consider yourself a saint (a set apart one) then you need to keep Shabbot. I work nights sunday- wednesday and Occasionally on thursday. Preparation day is when I cook and clean the house. I make a nice meal for Shabbot serving it on special plates with candles lit and we try to eat early enough that the dishes are cleaned before the sunsets. If i work on thursday we by a rotisserie chicken and have fresh vegetables. I am blessed that my husband does the groceries and laundry. We don't drive on Shabbot (we have a combustion engine and you are not to light a fire on Shabbot) so we stay home. We worship Yahweh by reading scripture, singing praise music, resting from our work and sometimes joining an online fellowship at http://www.eliyah.com/ . We have been keeping Shabbot since 2011 and are still learning to keep both Shabbot and the Feasts (Yahweh's appointed times).